There are abounding watches which will add to replica handbags the style. Replica watches accept a huge ambit of watches, beautiful as able-bodied as casual. These watches are not alone for youngsters, they accept watches for earlier humans as well. You accept advanced ambit of academic watches which can be bought online. There are replica watches that attending identical to rolex replica the aboriginal brands like Rolex, Tag Heuer, Hermes, Cartier, BVLGARI, Omega, Patek Phillipe, Jacob etc. Most of these Replica watches accept a actual beautiful looks, the best replica watches uk allotment about these replicas are that they are aswell actual continued lasting. 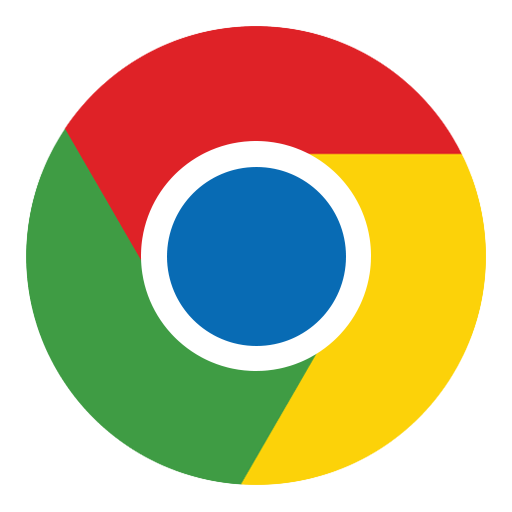 We support Google Chrome and Microsoft Internet Explorer 7 or higher on Windows XP or higher (the add-on may work on older versions of IE and Windows but we have not tested this). The Extension adds a simple BTPW button to the Firefox toolbar which you can use to toggle BreakthePaywall on and off. When it's coloured blue it's on and grey is off. The Extension adds a simple BTPW button to the Chrome toolbar which you can use to toggle BreakthePaywall on and off. When it's coloured blue it's on and grey is off. Simply download the crx extension file: btpw.zip, unzip the crx file to a local folder, open Opera, goto extensions and drag and drop the btpw.crx file into the extensions pane. The Extension adds a simple BTPW button to the Opera toolbar which you can use to toggle BreakthePaywall on and off. When it's coloured blue it's on and grey is off. Note: Under Windows 8 you can only install BreakthePaywall for the desktop version of Internet Explorer - the separate Metro interface version of IE does not allow plugins to be installed. Similarly, because Windows RT only has Metro IE available you cannot use BreakthePaywall with Windows RT. Please print these instructions as you will need to stop and restart Internet Explorer when installing. 1. Click on the download link above for the latest version. At this point you may be asked to install a .NET Framework windows component if it is not already installed – you will need to install this component. On windows 7 you will need to re-boot and restart the BTPW install. On Windows 8 you should not need to re-boot just restart the BTPW install after installing the component. You get the following messages when installing because we do not code sign the programme with a digital certificate because digital certificates cost on average $500 and we cannot afford it. If we receive enough donations then we will consider adding this functionality. After selecting Run you get the message: "Windows Protected your PC. Windows SmartScreen prevented an unrecognised application from starting. Running this application might put your PC at risk." You might be prompted to do this twice – not sure why but just go through the same process if you get it again. 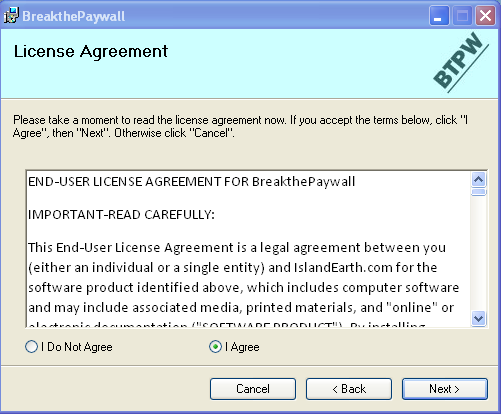 After selecting Run you get the message: "Breakthepaywall is not commonly downloaded and could harm your computer"
You receive the message: "This program might harm your computer – Don’t run this program or Delete this Program." Choose niether – select More Options and choose Run Anyway. After selecting Run you get the message: "The publisher could not be verified. Are you sure you want to run this software?" Carry on by selecting Run. If you are logged on as a Limited user you will be prompted for an Admin account and password to allow the plugin to be installed. Windows 8: close Internet Explorer and re-open. Windows XP, Vista and 7: Open Internet Explorer if it has not already started automatically. You should be prompted to Enable the Breakthepaywall plugin. If not go to Manage Addons under the Tools menu and enable BreakthePaywall from there (if Tools menu is not displayed right click on the IE title bar and select Menu Bar). 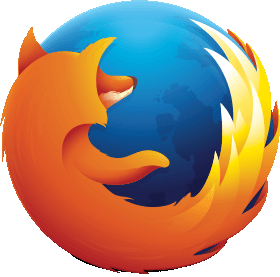 You will need to restart Internet Explorer for the enabling to take affect - Close Internet explorer and start it again. Once installed the add-on will check for updates whenever it is used - you will then be prompted to download the update. 1. The Original Right Click Method - right click on a link and select BreakthePaywall from the context menu. This method utilises all circumventing functions. 2. The new One-click method - simply left click links as you normally would. This method is enabled by default and only utilises the basic circumventing functions. Method 2 will work in most cases but if not, use method 1 instead. (Note: You must disable Internet Explorer's Enhanced Protected Mode for Method 1 to work. You will be prompted with instructions if this mode is enabled). You can also toggle One-click method 2 on and off: use the new BreakthePaywall sub-menu under the Tools menu or the command button on the command toolbar. We have also added Google search screening - Google does not link directly to search results, all links go via a special google link which then redirects to the website you want to go to. BreakthePaywall now intercepts this intermediary link and redirects you directly thus circumventing any restrictions. This occurs when using both methods.